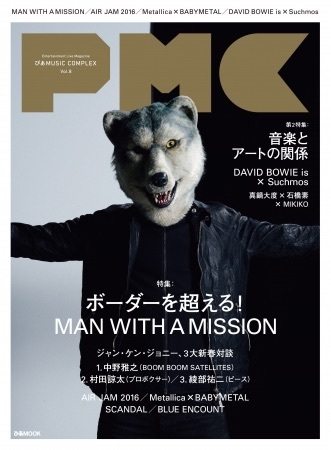 MAN WITH A MISSION to feature on the cover of PIA MUSIC COMPLEX magazine (PMC) vol.8! To be released 26th Jan! 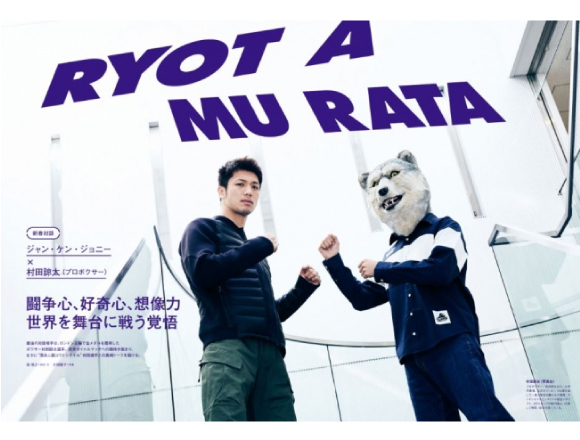 On Wednesday 25th January, MAN WITH A MISSION will release their new single “Dead End in Tokyo”. This edition of PMC will feature a long interview with Jean-Ken Johnny. Don’t miss the update of Jean-Ken Johnny’s journey crossing many “borders”, starting with a world tour, moving onto the band’s beliefs and conflicts and finally delving deep into the tough world that cultivated the inspiration that fuels their music. The interview also contains a conversation based on “challenging the world”. 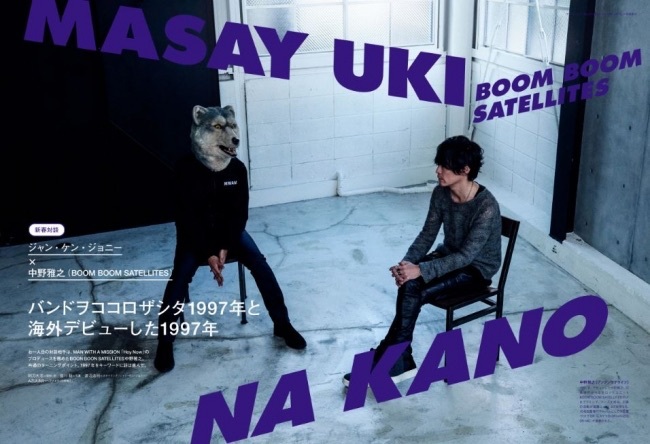 A crosstalk between the producer of MAN WITH A MISSION’s single “Hey Now” Masayuki Nakano (BOOM BOOM SATELLITES), comedian Yûji Ayabe, who will transfer to America this Spring, and professional boxer Ryōta Murata will also be featured in the magazine. As individuals who challenge the world, their mutual outlooks on life and heated discussion is a must-read. The same edition includes a live report on BABYMETAL’s performance as a special guest at a Metallica Soul public performance, an interview with SCANDAL, who have a best album and will embark on a prefectural tour through 47 locations in March, and BLUE ENCOUNT who released their second album “THE END”. We will hear all about their struggles to cross borders that have led them to where they are today. ※Please acknowledge that the composition, content and specification of this product may be changed at any time. ■ Related article: The enigmatic wolf band “MAN WITH A MISSION” – just who are this mysterious bunch?